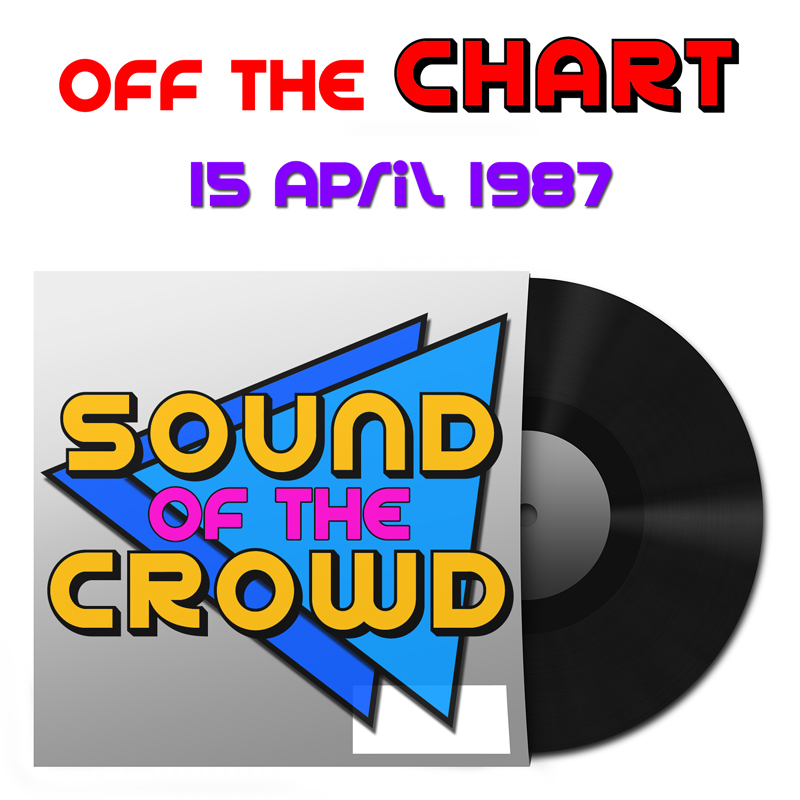 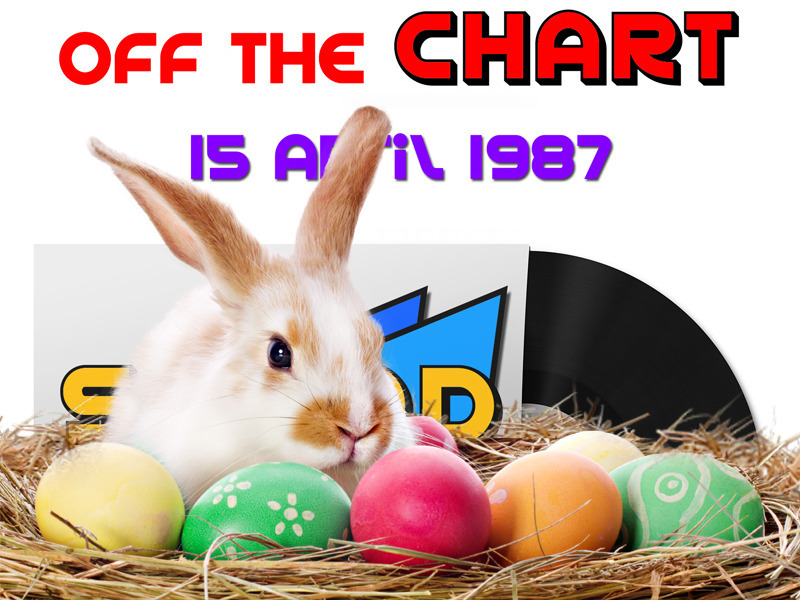 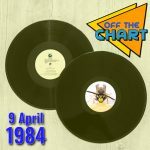 This week on Off The Chart Steve and Julian take you through some of the less remembered hits from the chart of 15 April 1987, as well as playing three tracks from a featured album of the week and the top five in full. 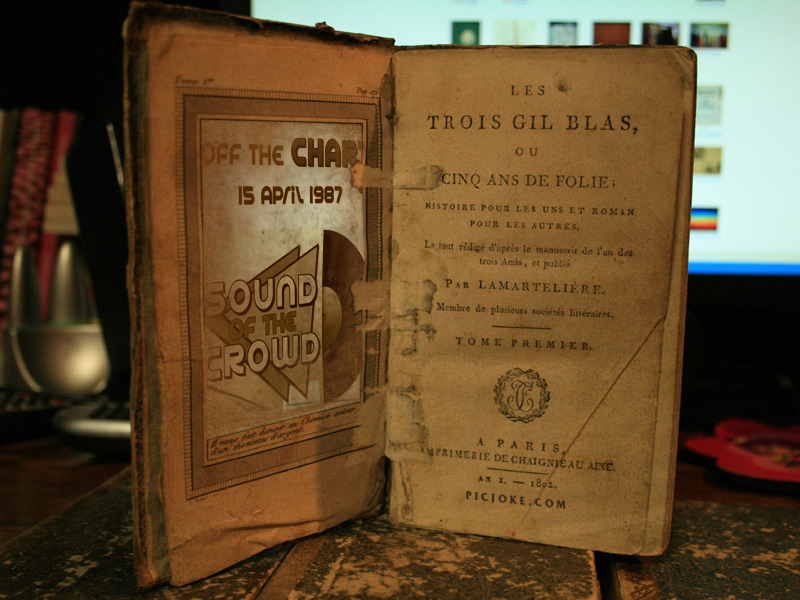 We also have a special guest to help us examine the day’s news and the TV and radio listings. 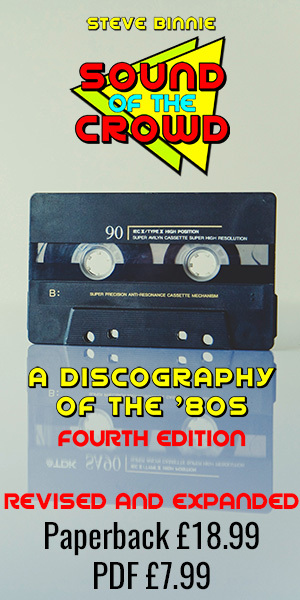 Click PLAY for two hours of top nostalgia and to hear how our thought processes lead to the arrest of Pam Ayres for murdering her husband with a paper knife.